Do these myths prevent you from learning to code? 1. I have to be an engineer after I learn to code. No, learning coding is all about inspiring creativity, developing critical thinking, training logic, and building up your skills for the future. 2. I have to be good at math to learn coding. If you want to specialize in programming, then you have to be good at math. If you just want to build something cool for yourself or learn how computers work, even basic coding will already get the ball rolling for you. 3. I have to spend a lot of money to learn coding. There are tons of free tutorials online for you to learn coding anytime, anywhere. 4. Okay, learning coding is important. Does it mean that a kid has an inherent disadvantage by not learning to code? If you don’t learn now, it doesn’t mean that your kid can no longer keep up in the future. If you have extra time, then you can let your kid try. If your kids like playing computer games, transform that into a passion for making computer games on their own. Isn’t that more interesting? 5. I can’t find any resources to get my kid started. These days, there are already a ton of resources to get started with coding even for the youngest learners. 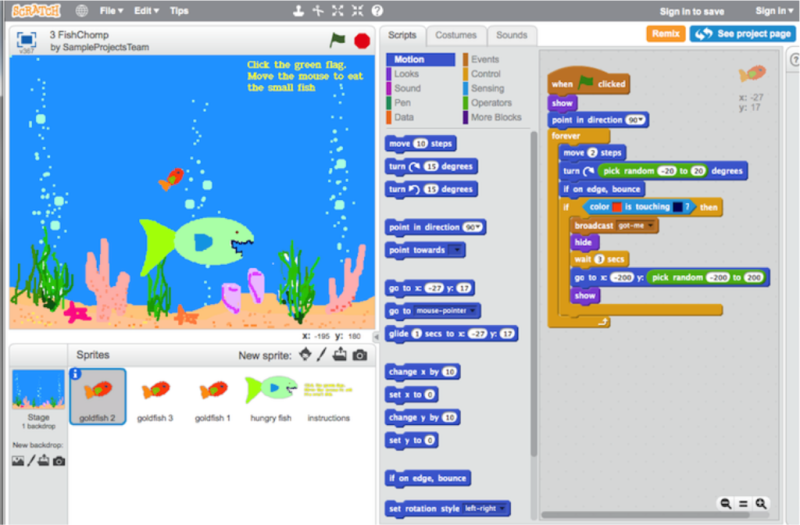 – Scratch: Developed by MIT. Free. Only need a browser to learn coding. From ages 8-16, but suitable for all ages. Used by many schools. 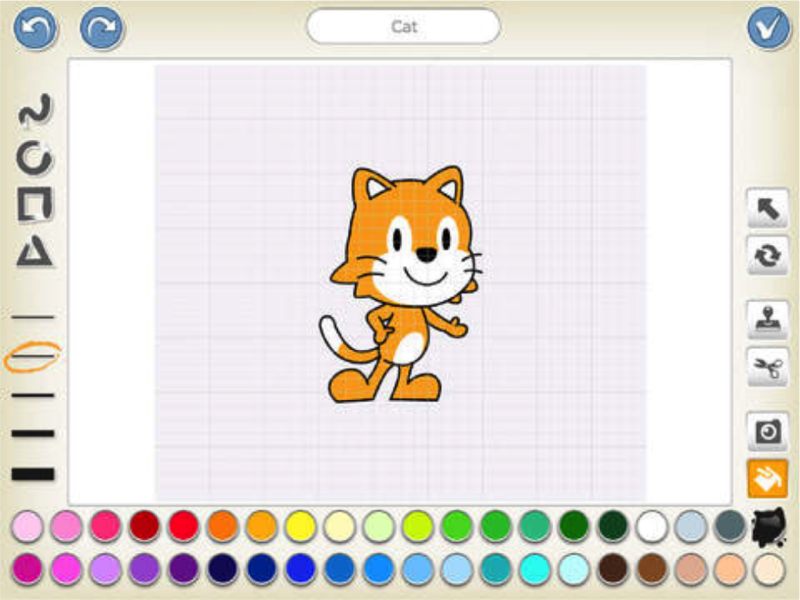 – ScratchJr: For 2-5 year-olds. Blocks are even more simplified. Storybook-style page flipping. Can be used to tell bedtime stories to kids. They released an iPad version in 2014 to encourage parents to accompany kids to play while learning code. You can learn coding even without a computer. 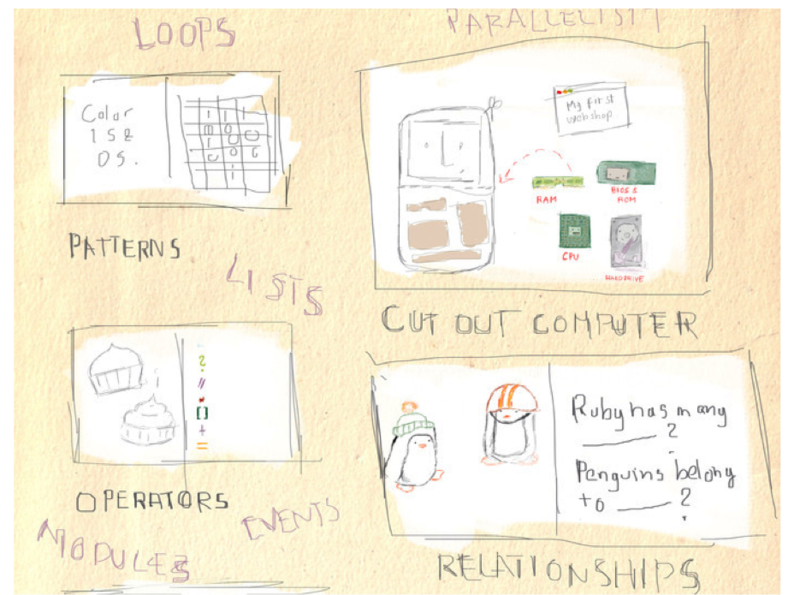 You can also learn coding through picture books! You can also use board games, mazes, and books. The point is to train kids’ logical thinking. Plobot is an educational toy robot designed around these principles – making coding fun and accessible to everyone. Check it out here. Can you speak the language of code? Here’s a 2-minute guide to get started. This post was inspired by the Learn to Code article on Parenting.com.tw. Programming looks scary! Is it even something kids can learn? We hear all these terms – C++, Java, Object oriented programming, Resource allocation… words that sound like some sort of alien language. If your math is not good, can you still learn it? If you can’t do it, can your kid even learn it? The key is to use the principles of “Play” to learn programming. The picture you see above is Code Studio by Code.org. 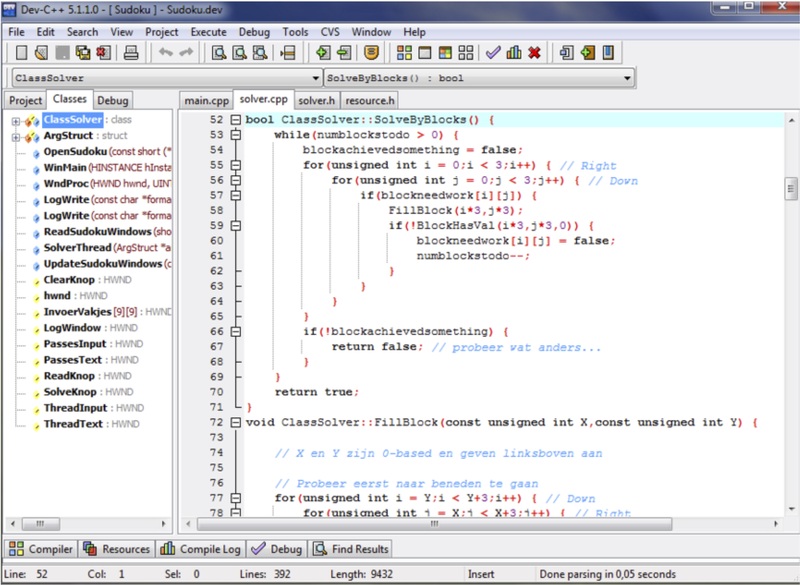 As you can see, it uses visual blocks to write programs. 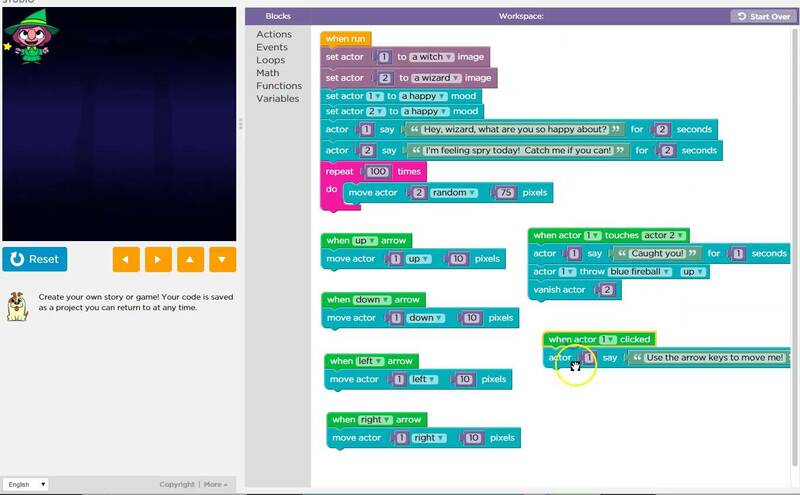 These ‘drag and drop’ tools enable learners to quickly pick up the logic behind programming. Each block represents a different function, turning programming into a puzzle with each block building on top of the other. Newbies can learn the fundamentals of coding like loops and conditionals. Instead of spending so much time memorizing all the syntax, they can simply connect the blocks. It lowers the barriers to entry for programming, and makes it more fun for beginners who are just trying to understand the principles and concepts behind the language of code. Plobot is being used at schools ! We just got crowdfunded ! rudi on Why is play important? Christina Morrison on Why is play important? Dana Joyner on Why is play important? Dana on Why is play important?